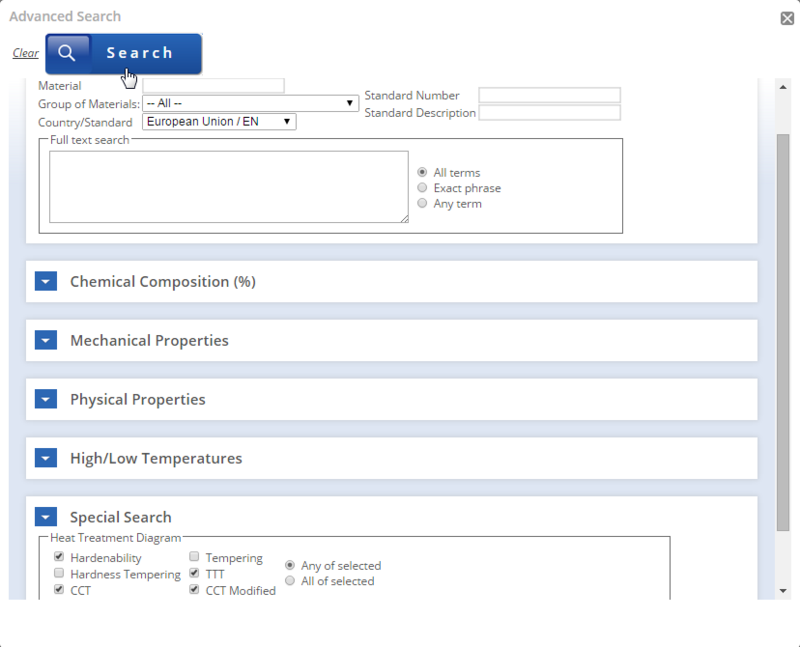 As a progressive area of materials science, the cryogenic processing of materials is giving rise to new traction in the quest to further increase the longevity of the service life of tool materials. The main benefits of cryogenic processing are greatly improved mechanical properties like hardness, wear resistance, toughness, and resistance to fatigue cracking. 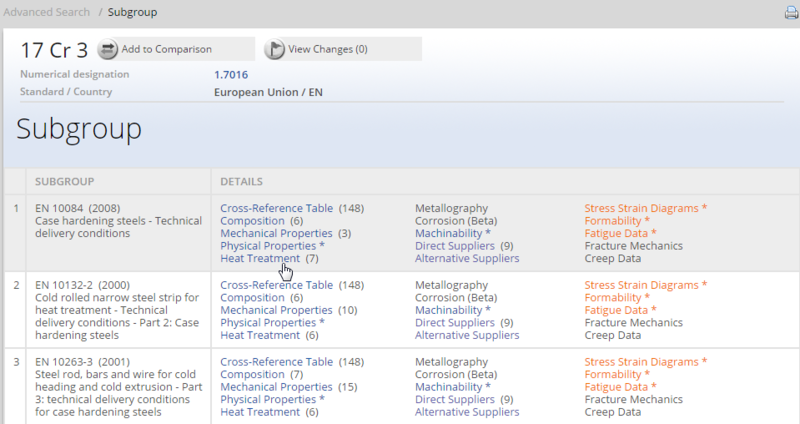 Cryogenic material processing is one of the most exciting fields in material science today. 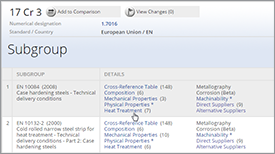 Longevity of tools and equipment are important factors in any Industry in the manufacturing process and the product itself. 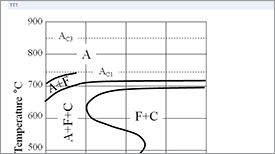 Since the inception of the machine tool industry, cutting tool life and tool wear remain a subject of deep interest to study its failure and improvement. 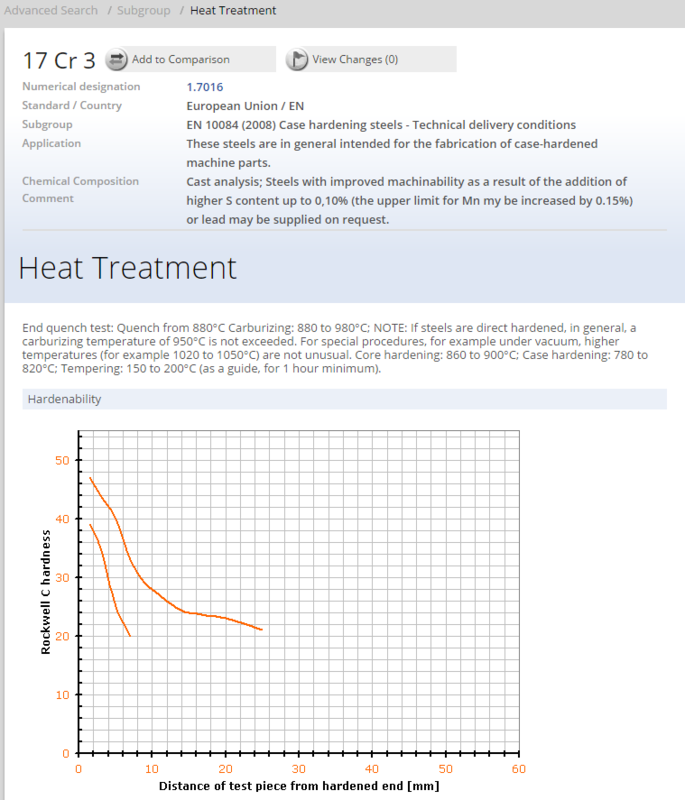 One of the new methods to enhance the characteristics of tool and equipment are to treat at cryogenic temperatures known as cryogenic treatment. Cryogenic treated tools are the latest in machine/cutting tool treatment technology. 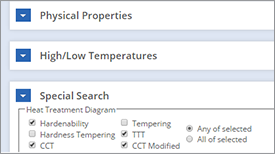 The effects of low temperatures in retained austenite, increases hardness and toughness which lead to increased product life more economical than any of the surface treatments. 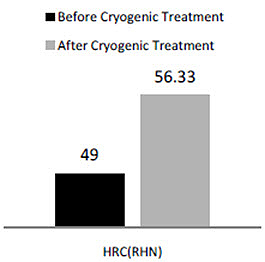 Cryogenic treatment refers to the post-heat treatment process, where the mass of products to be treated are slowly cooled to very low temperatures, usually the liquid nitrogen temperature, held at that temperature for a specific period of time and warmed back to room temperature at a specific rate. The mechanism for the improvement was attributed to transformation of retained austenite, formation of fine carbides and also depends on a long soaking period. The transformation of retained austenite to martensite is not the only reason for prolonging tool life but the precipitation of small finely dispersed carbides in the martensite is one of a number of important reason. Cryogenic treatment improves the mechanical properties like hardness, wear resistance, toughness, and resistance to fatigue cracking. 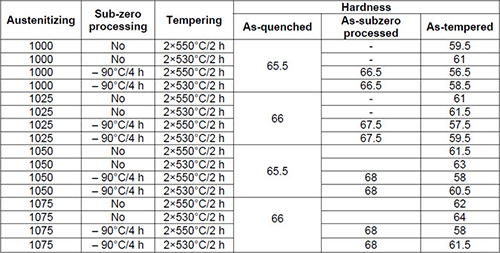 Table 1 summarizes the results of hardness measurements of the material Vanadis 6 after quenching, sub-zero processing and tempering. It is clearly shown that after the subzero period, the hardness really rises. 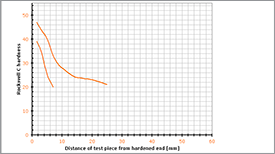 After tempering, on the other side, the hardness is lower for the material processed with an inserted sub-zero period. 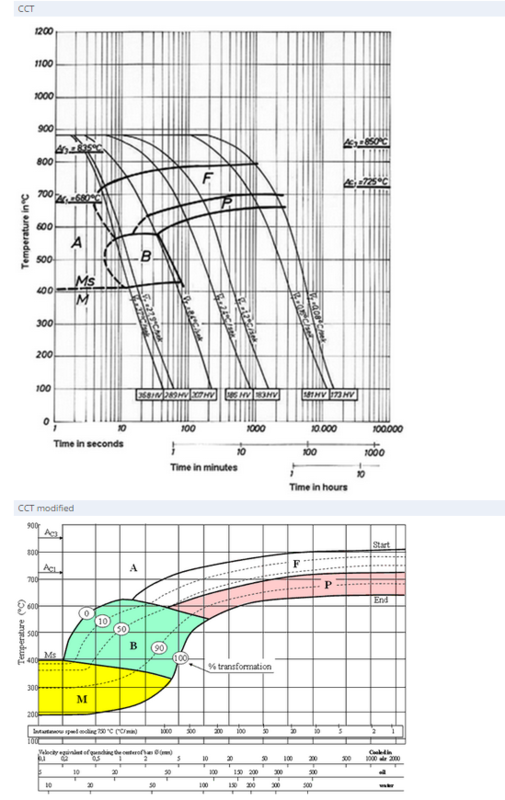 In the paper of M. T. Nauman et al. 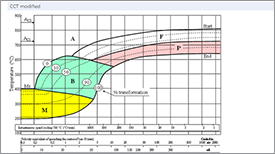 is presented the investigation of the properties of stainless steel of grade 316L after being subjected to deep cryogenic treatment. 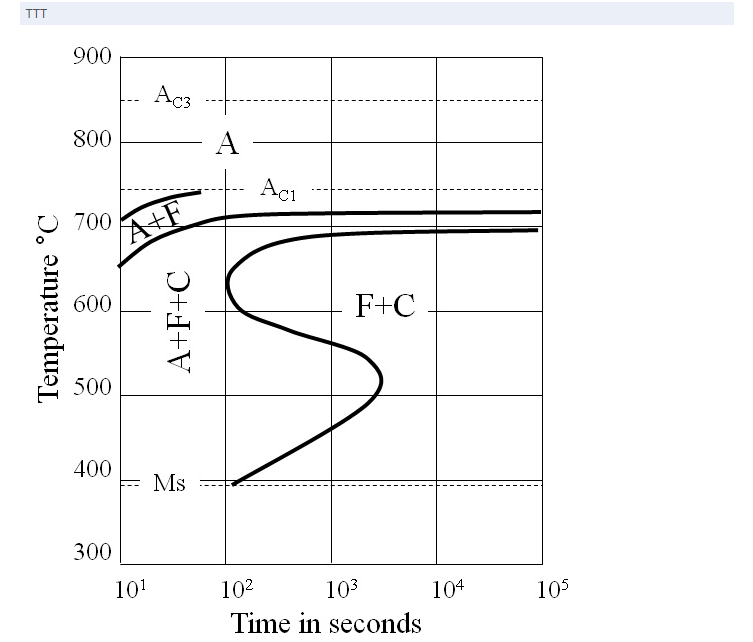 The specimens from both cryogenically treated and untreated conditions were subjected to tensile testing, Charpy impact testing, Rockwell hardness test, microstructure and percentage shear area analysis and the results thus obtained are discussed in this paper. 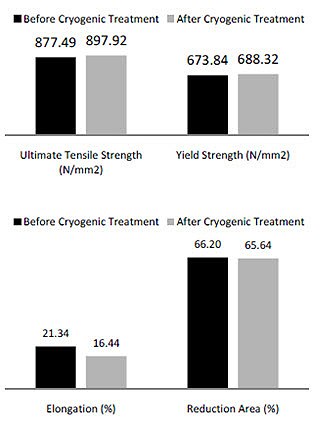 The results have shown that cryogenic treatment has improved both the hardness and strength (see Figures 2 and 4). 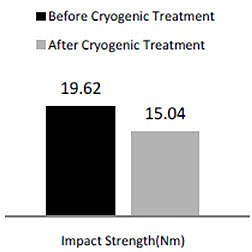 The Impact toughness shows a decrease in value as seen in Figure 3 which also leads to an indication that the hardness value can increase (see Figure 4). 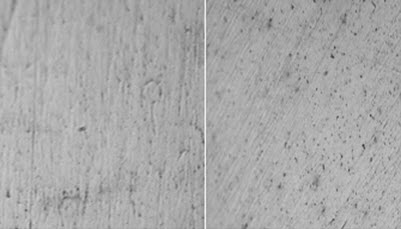 The microstructure shows precipitation of carbides along the grain boundaries as seen in Figure 5. This may also contribute to an increase in hardness.